Startup Weekend, the 54 hours that will change your life, is back! Come join the worldwide movement, meet aspiring entrepreneurs, and create a startup over the weekend! This time, Startup Weekend Kyoto welcomes participants from the Kyoto Startup Summer School coming from around the world. All the sessions will be held in English, a rare occasion in Japan – so come join us! Kyoto Startup Summer School (KS3) is a program at the KYOTO Design Lab that brings together aspiring entrepreneurs from around the world. Students from KS3 will be joining this this edition of Startup Weekend Kyoto and as a result, it will be more international than any other startup weekend in Japan. The sessions will also be conducted fully in English unlike other editions in Kyoto which are often bilingual and other editions around Japan which are entirely in Japanese. The awesome people that will do their best to help you be successful. 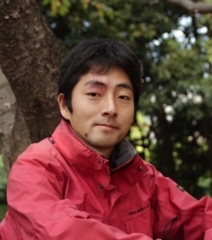 Isshu was born in 1982 and graduated from the Graduate School of Media and Governance of Keio University. By his motto of making a "human" program, he created a software called Kamicopi when he was a high school student. Since 2007, he has gone to the U.S.A. and established Nota Inc., and he creates apps and web pages. Now, Gyazo.com has the most users in the world by its screen shot sharing system. He was certified as Super Creator of IPA and its project in 2003. After working in Media Design, Marcel graduated from the University of the Arts Bremen’s Digital Media program focussing on the intersection of computer science, art and design. During his M.A. 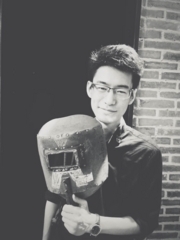 studies at the Royal College of Arts Design Interactions program, he researched the social and cultural narratives of historic and future technologies. 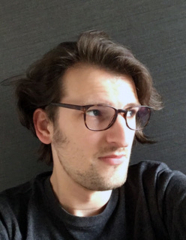 Interested in the unusual he’s researching the intersections between digital and physical culture, the way we understand machines and they understand us, working within his own practice or as co-founder of the collaborative design studio proto/meta. Marcel is working as a technological collaborator and consultant with internationally exhibited artists and designers, developing unique installations, sculptures and experiences by providing practical guidance and the design of custom hardware and software applications. Currently living in Kyoto, Japan he’s working as an Interaction and Communication Designer for Softdevice Inc. analysing practical and functional implications within digital and physical products of international brands and companies. 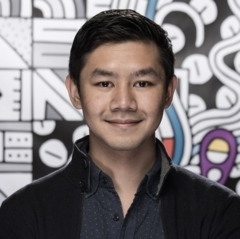 Mark is a Growth Account Manager at Facebook working with some of the top online advertisers in South East Asia in developing and executing full funnel marketing strategies that allow their businesses to scale and expand efficiently across markets. He is also the Founder of One Million Lights Philippines, a non-profit focused on providing clean, safe, and affordable lighting in rural communities across the Philippines. Martin is a long-time engineer, constantly broadening his skillset. With several years of experience working for companies in Austria, Germany and the US, he arrived in Osaka 2010. Ever Since he worked with media companies, startups and research companies. 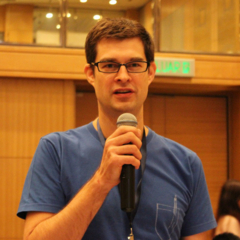 He also organizes and supports local developer and startup meetups for a few years. He is passionate about communication, distributed technologies, visualization, performance and internationalization. 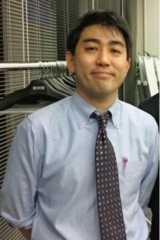 Yoshiyuki is currently working for a Japanese conglomerate, developing new business opportunities in the field of education. 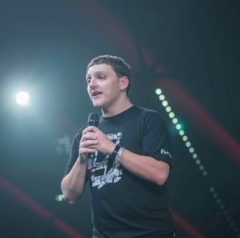 In 2015, he helped execute the first ever SLUSH ASIA, the startup movement that originated from Finland. Yoshiyuki coordinated over 300 student volunteers and helped grow SLUSH ASIA to the 6000 people event that it is today. 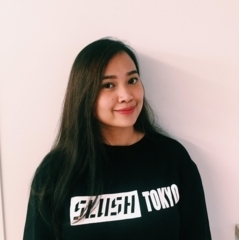 Vikki is an entrepreneur from the Philippines who moved to Japan to explore its growing startup scene. 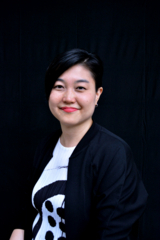 Leading startup and program operations for both Slush Tokyo and Techsauce Global Summit (Thailand), she has assisted startups from different verticals and rounds — from training to getting connected to key players in the ecosystem. On the back of 3 years working in a number of startups in the U.K. from health tech to gaming, Jamie moved to Japan where as a result of being a KS3 alumni he was worked with both Slush Tokyo and Techsauce Global Summit (Thailand) on startup operations where he has MC’s to thousands of people and assisted over a hundred startups in perfecting their pitches to wow investors in Asia and around the world. 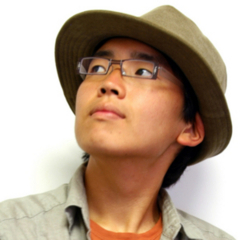 Aki was introduced to programming at the early age of 8 years and taught himself to be a software engineer. 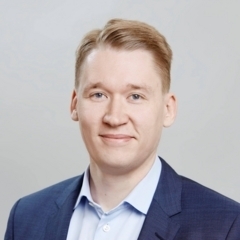 He launched his first web businesses at the age of 15 in 2000, and graduated from Aalto university with a Machine Learning major in 2009. Aki has built digital businesses and worked in the intersection of software, design and business for most part of his life. Reaktor works to digitalize enterprise companies by introducing lean-startup and agile approaches to building digital services. Aki moved to Tokyo in 2013 to start Reaktor’s business in Japan. President & CEO, Stroly Inc.
Machi Takahashi develops and runs the online mapping platform, Stroly, and the app Kochizuburari to create new experiences by connecting old and illustrated maps to GPS data. She also runs Map Cafe, an offline event that brings together users and creators to experience the joys and learn the possibilities of illustrated maps. Experts who form the jury on day 3 to decide which is the winning team. 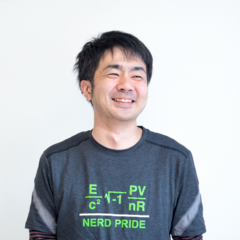 After getting his master’s degree in informatics at Graduate School of Kyoto University, he started his job at Sun Microsystems as an engineer. For over 15 years in software industry, he has experienced several roles like software developer, technical evangelist and growth hacker. Now, as CTO of Hacarus, he is responsible for technical direction with strong passion toward building a creative, self-organized team like Pixar. Works in Germany and Japan. 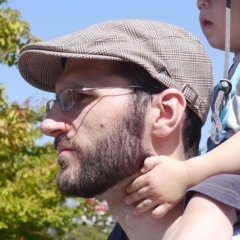 Daniel is geographer, software developer, FOSS advocate, entrepreneur, founding member of OpenStreetMap Foundation Japan and contributor to Open Source projects. The guy who does a lot of the talking. Sushi Suzuki is a specially appointed associate professor at the Kyoto Institute of Technology and KYOTO Design Lab where he teaches and runs projects based around design thinking, the Stanford-IDEO innovation methodologies. 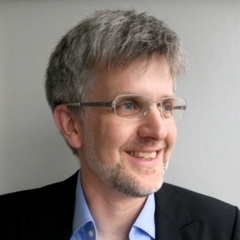 Previously, he co-founded Paris Est d.school while teaching design innovation at École des Ponts ParisTech and was the Executive Director of the ME310 program at Stanford University. Sushi also set up an innovation team for Panasonic Europe, was one of the co-founding members of i-kimono.com, a Japanese start-up company that handles antique kimono and accessories online, and a concept developer for Yocondo, a Germany-based semantic product search engine. Artist by nature, Engineer by training, and Designer by desire, Sushi is always thinking of new ways to do the old things better. Sushi holds a M.S. in Mechanical Engineering from Stanford University and a B.S. in Mechanical Engineering and B.A. in Studio Arts from Rice University. The amazing people behind the scenes who are helping put the event together. Seriously, this would not be possible without them. 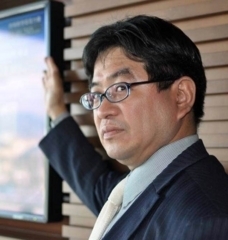 After working thirteen years in a major bank, Isao worked in a consulting company before joining Kyoto Research Park Inc. in October 2010. He supports startup companies and have been an organizer for Startup Weekend Kyoto for 6 years. Rio is a senior in the Visual Design Department at Kyoto Seika University. He participated in Startup Weekend Kyoto in August 2015 as a designer and joined the team "1mile." The team is still working together to perfect the local store recommendation app. Masahiro lives in Hikone, Shiga and is active in the local community, creating places based around food or supporting teaching kids with roots outside of Japan. 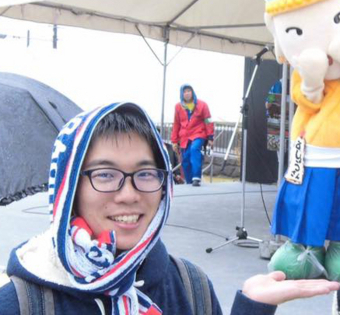 He joined Startup Weekend as a student and now helps organize events in both Kyoto and Shiga. 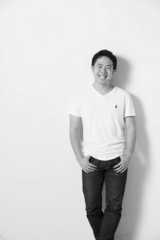 Marcel works as Product Manager at the Kyoto based AI start-up company Hacarus. He started his career as a web developer in Germany back in 1998. Since then he worked in different roles including agile product and project management, system development, concept creation and information architecture for large international customers like Vodafone and Singapore Airlines. Before moving to Kyoto in 2017 he worked for 6 years in Hong Kong. Thomas Sun came from Wuhan, China and participated Startup Weekend Kyoto 2017. To prevent people waste coins and help users develop a good habit of saving, his team came up with the Start-up idea “adventure piggy”. Now Thomas is a master student of Kyoto Institute of Technology major in product design. 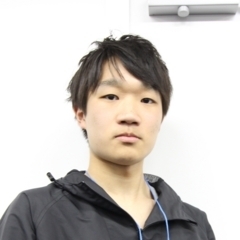 Ryohei is an architecture design student in Kyoto Institute of Technology Graduate School. After researching on sustainable architecture and urban design, went to Hochschule fur Technik in Stuttgart, Germany as an exchange student. Recently he has completed the global innovation program ME310 / SUGAR and being involved in the project farther as a designer. A bachelor student studying community development, urban planning, and architecture design at Kyoto Institute of Technology. Former participant of Kyoto Startup Summer School 2017 and Startup Weekend Kyoto 2017. The concept of “Edu-Record”, which aims to simplify the University and company application process by using blockchain, won the first place in SW Kyoto. Also a participant of a nine-month design thinking global collaboration project ME310/SUGAR 2017-18. Current interest lies in design thinking, user experience design, and working with a multicultural and interdisciplinary team. Former university professor at Kyoto Institute of Technology. Graduate GLOBIS Management School of Business 2012 (MBA), Background is Overseas sales, Join Startup, IT company After working as an enterprise marketer. Since 2008, Rikkyo University is in charge of developing and teaching industry-academia cooperation program (business leadership program) as a part-time instructor. In 2014 BLP Advanced received the Career Education Award from the Ministry of Education, Culture, Sports, Science and Technology. Regional society collaboration, development of industry-university cooperation program, leadership and entrepreneurship education are the core charge area. The organizations who were cool enough to support us so you can get more than your money’s worth.